When you need a break from the beauty under the water, experience what else Palau has to offer the discerning traveller! 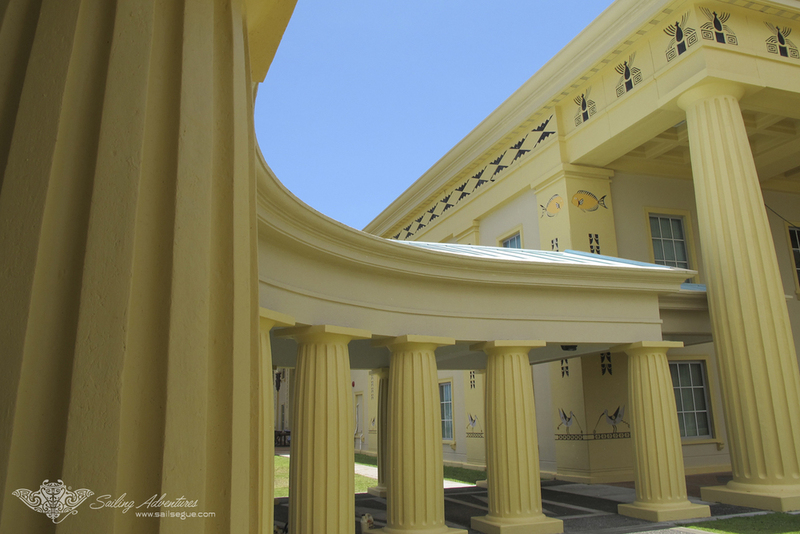 For a small nation, Palau has experienced a fascinating history. It was strictly controlled by the German Empire, flourished under the Japanese through economic expansion, and floundered for some time while debating between American administration and independence. 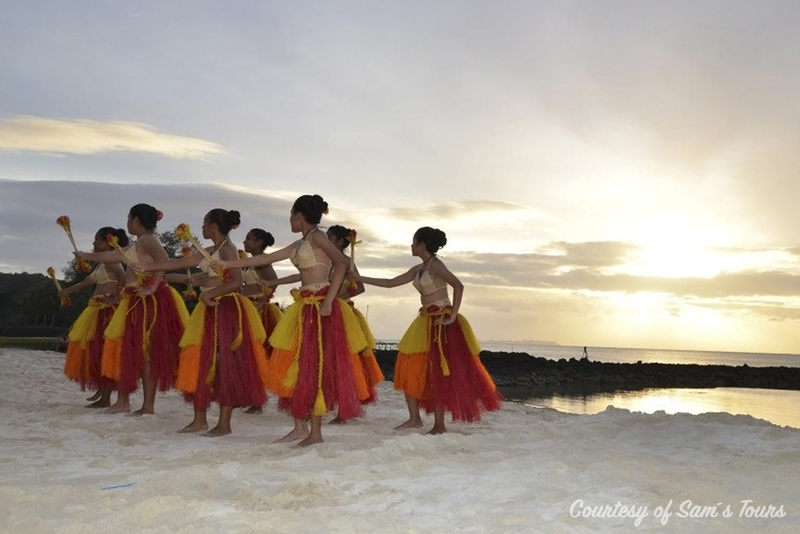 Regardless of historic events, Palau’s interesting culture has not been compromised. Its relatively small landmass and remoteness meant that Palau remained ‘hidden’ from colonial powers until well into the 18th century. The first European influence came from Captain Henry Wilson, who shipwrecked off Ulong Island in 1783. Palau’s king asked the East Indian Company captain to take the prince of Palau to England in 1784. Henry Wilson gave the archipelago the name ‘Pelew Islands’ after his departure. In the 1800s, Britain, Spain, and Germany laid claim to the Palau islands. However, it was Spain who eventually gained control of Palau, with Britain and Germany sharing economic concessions. In 1898, Spain sold Palau to Germany following its defeat in the Spanish-American War. Unlike Spain, Germany began to overrule traditional laws, which saw the deterioration of traditional Palau culture. Japanese rule in Palau began following the 1914 declaration of war on the German Empire. Imperial Japanese armies invaded Palau, overthrowing the German administration. Between 1914 and 1922, the Japanese military controlled the islands. But in 1922, a civilian government was established, and aggressive economic development began. The capital city at the time, Koror, became an industrial hub and was nicknamed ‘Little Tokyo’ due to its vast economic growth. 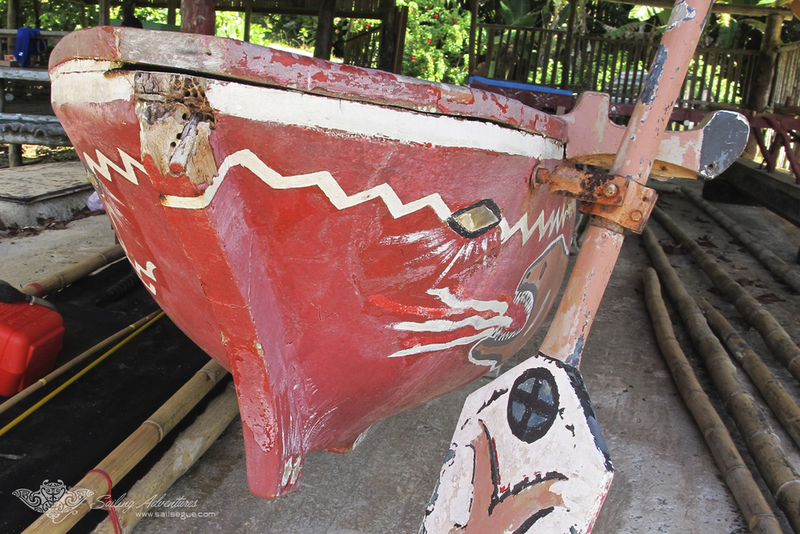 Despite the turbulent involvement of these colonial powers, traditional aspects of Palau are still prominent in the everyday life of its people and society. A traditional government operates in conjunction with federal government. The Palauan language is another unique aspect of traditional culture. Traditional matrilineal practices are still prevalent within modern Palau. Meeting the carver's that are keeping alive the ancient practice of recording the history and legends in the form of story boards. Prior to the introduction of the Alphabet by Spain, the history and legends of each clan were carved into living trees. Some of the most prolific producers of these story boards can be met in the local jail in Koror! Hikes along shaded ancient rock-paved traditional roads through the rich forests; often leading to a clan's hand-crafted meeting houses. Visiting the quarries where intrepid stonemasons from far away Yap came to craft their massive stone money -- some weighing as much as four metric tons. 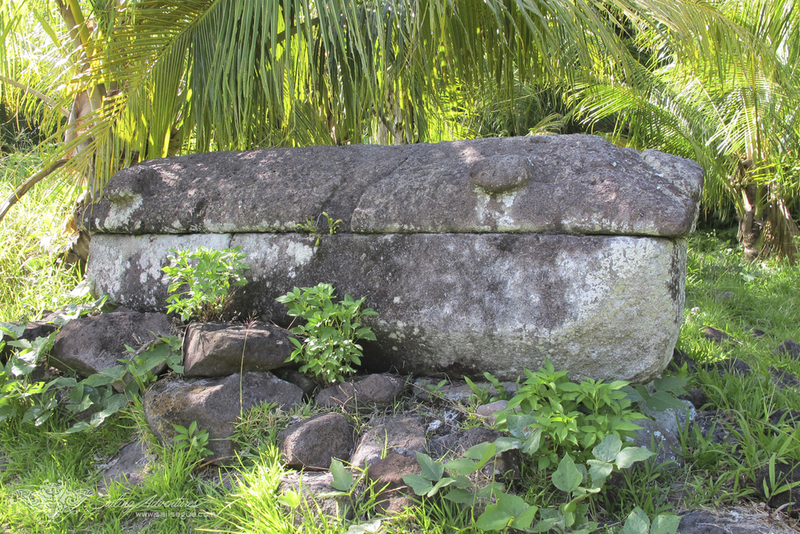 Not to be missed are the mysterious Badrulchau Monoliths which date back to AD100 and are concrete examples of Babeldaob's early civilization.